A YOUNG MUM is battling to reclaim her life after experiencing horrific burns as the result of a terrifying campfire accident. 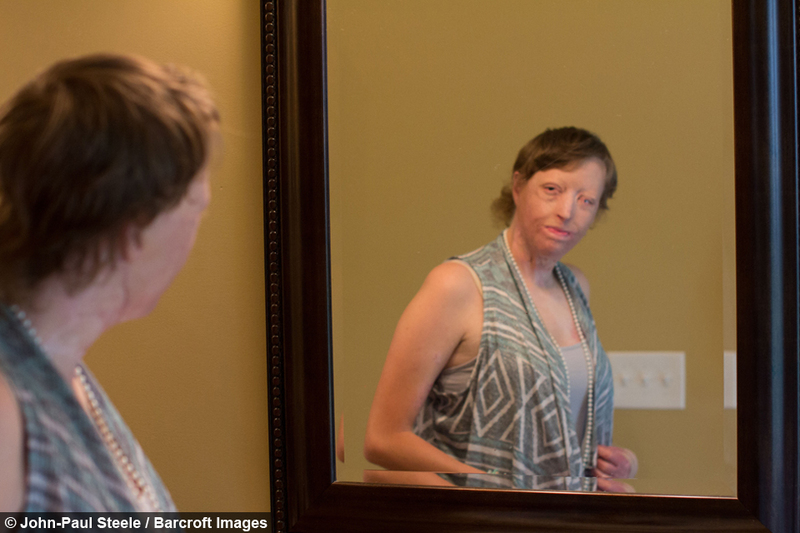 On September 30, 2016, Courtney Waldon, 27, from Tallapoosa, Georgia, went through the most excruciating pain that left her with burns over 40% of her face and body. 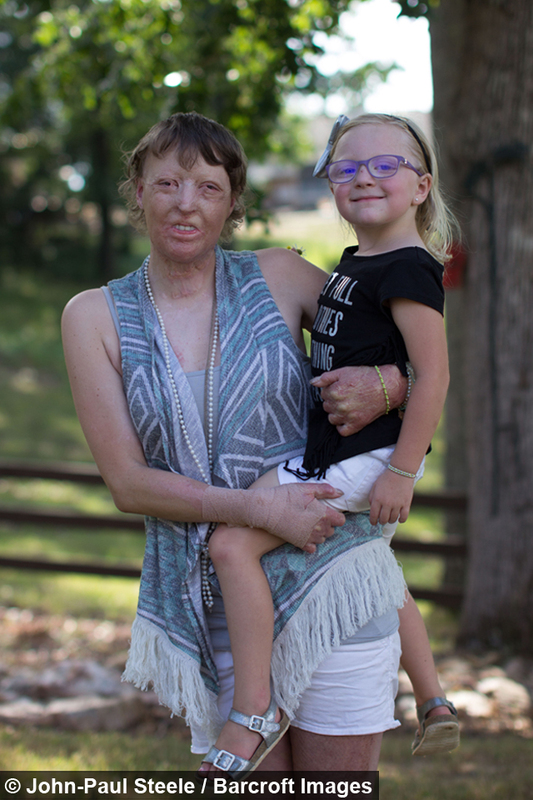 After being through several skin grafts and being in the hospital for 51 days, Courtney and her husband separated, which left her and her daughter with no income. With medical bills over two million dollars, a local church decided to pitch in by building a new home for the loving family. 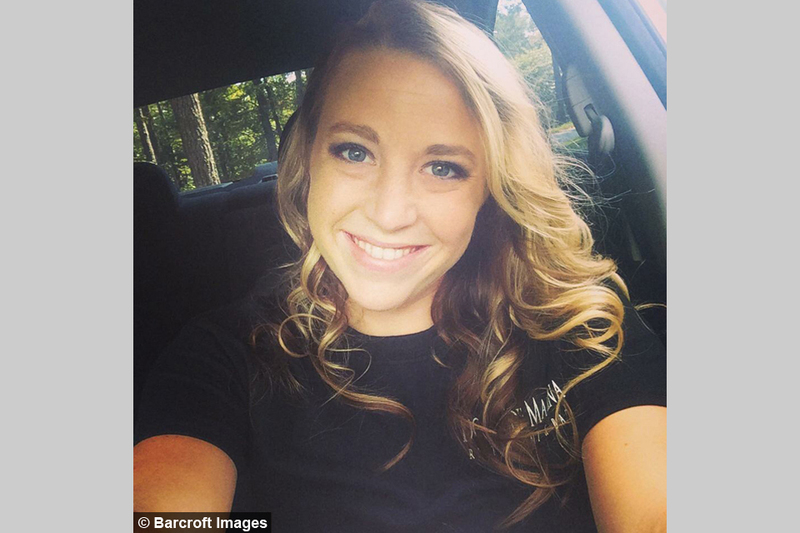 Courtney said: “My husband and me were sitting there and the fire went to go out. So he went to put gas on it. "When he put the gas on it, the fire shot up and next thing I know I was in gold shivering flames. “ I was just going crazy. I did just stop, drop and rolled and screamed. I didn't know what to do so I ran towards the water hose." Due to the severe impact of the burns to her skin, Courtney had limited mobility of her hands, legs and had to re-learn how to feed herself. Physical therapist John Crowley, 45, from Redmond Physical Therapy, said: “Courtney has made great progress. "She is a hard worker and she has done the therapy that she needed to do. As a result she is getting a great outcome with her hands. Her mobility is almost full. The left hand is coming along nicely too." 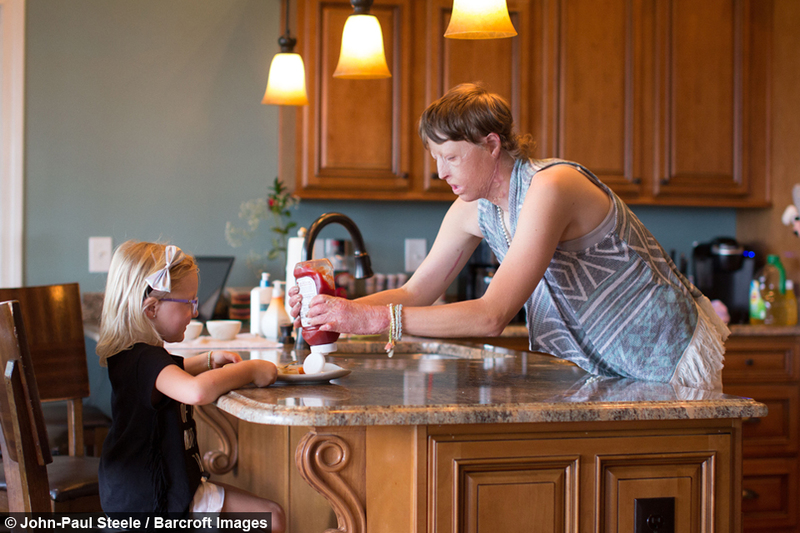 With medical debts and a daughter to support, Courtney had no choice but to leave her home. 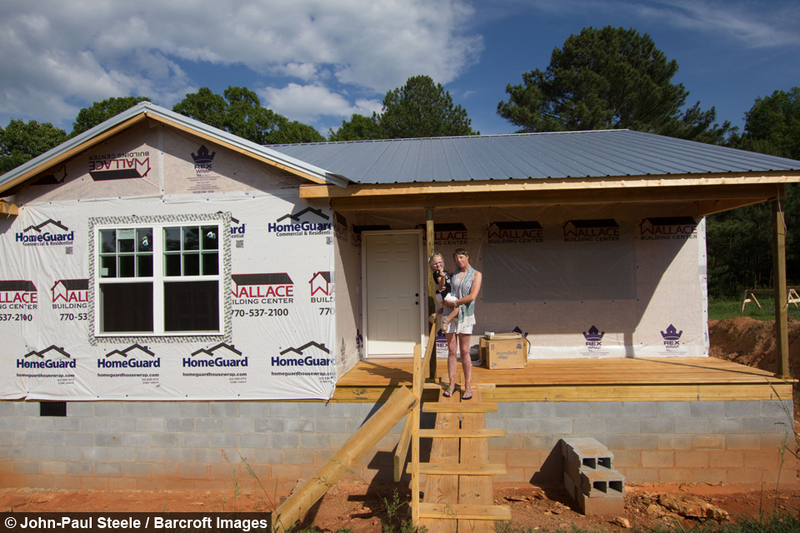 Luckily, her community decided to help her out by taking matters into their own hands and chipped in to help build a new home free of charge. 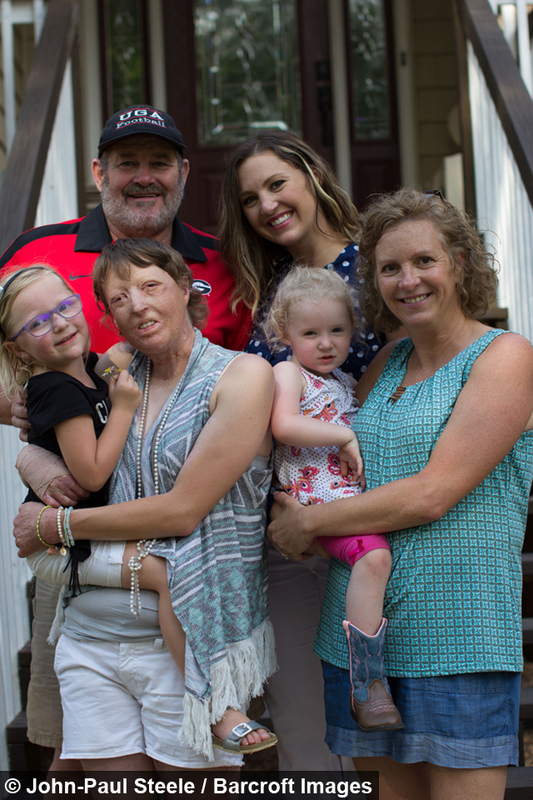 Pastor Jon Ellis, 43, from Refuge Ministries of West Georgia, said: “I believe that the home is going to not only give a piece of mind to but it’s one less thing to worry about as she is moving to her rehabilitation. “She can spend time dreaming about what she is going to be and where she wants to go in life and not have to worry about paying bills. 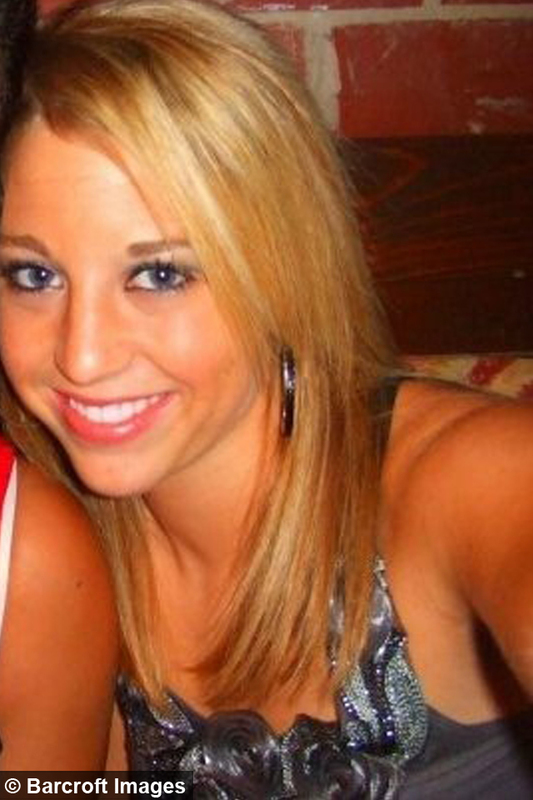 Despite all her struggles, Courtney is finally beginning to build her life back piece by piece with the support of her family and community. She said: “I get stared at constantly like I am a monster. People just make rude comments. But it’s okay. I am stronger than they are. I get through it. “I sit back and I tell myself they haven’t been through what I have been through and they probably couldn’t make it through what I have been through - and that’s what makes me get through it. “I have been managing to get my life back by just pushing to make myself better and stronger for myself and my daughter. 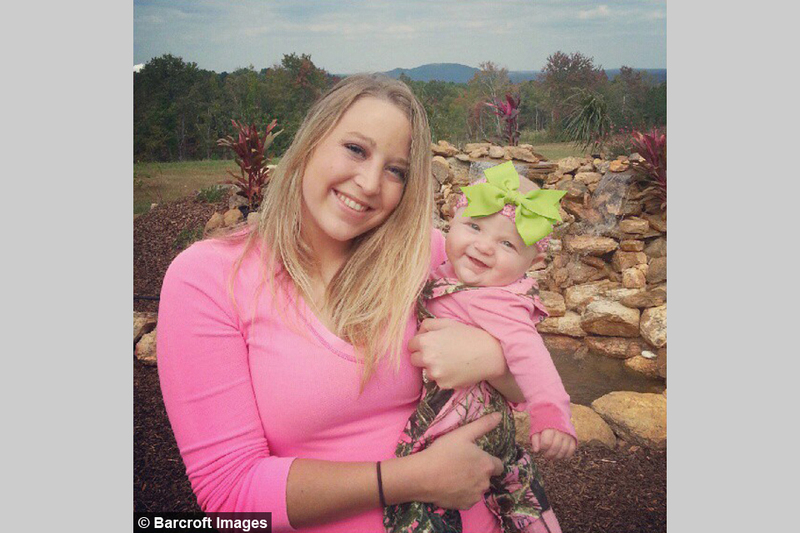 “I have remained positive through God, through my daughter. My family encourages me every single day.